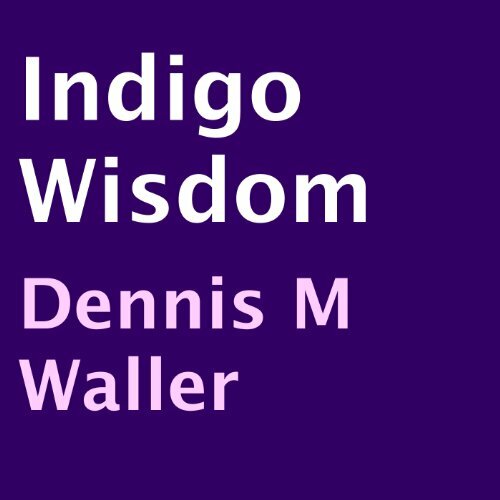 Showing results by author "Dennis M. Waller"
The Enchiridion of Epictetus will serve you well as a handbook on dealing with the day to day issues of life that all people including Indigo's have to deal with. Indigo Wisdom represents the teachings of one of the Masters of Ancient and Esoteric Wisdom, Epictetus. His teachings are interpreted here for those living in current times. His knowledge is brought to you in a clear and precise manner without losing the essence or original tone of his work. It is easy to understand and is easy to implement into your life.